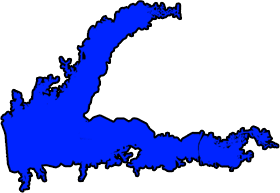 Located just northeast of Grenada, Mississippi, Grenada Lake is known for its trophy crappie, regularly producing crappie up to three pounds. 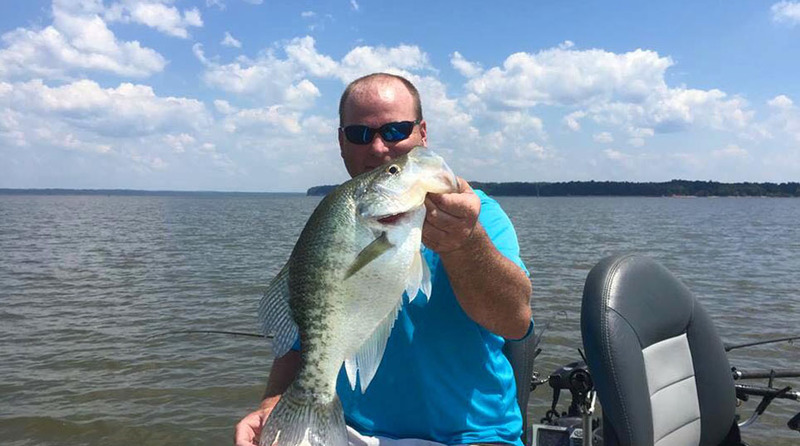 Grenada Lake Crappie Fishing Guides is the most proven and knowledgeable crappie guide in Mississippi specializing in giant trophy crappie. 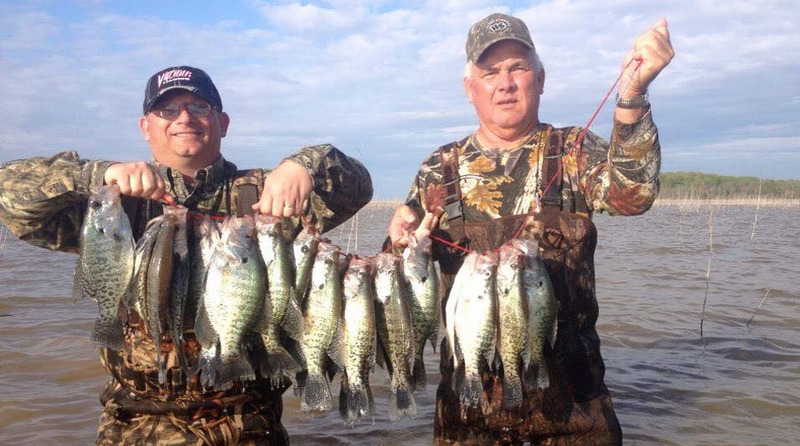 Grenada Lake Crappie Guides specializes in trophy crappie fishing. 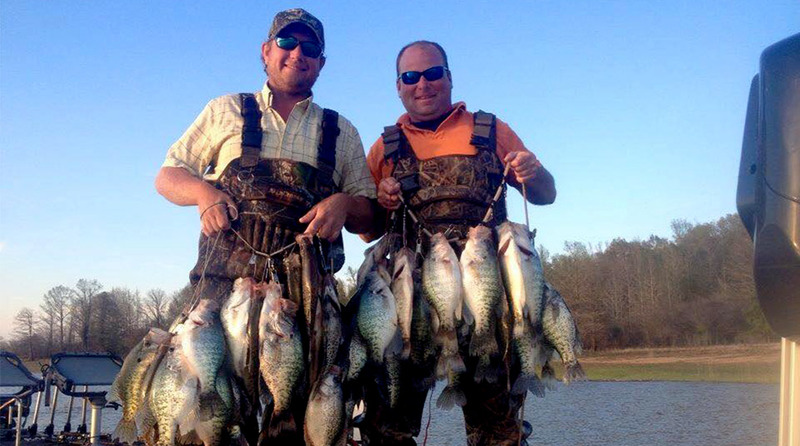 Grenada is nestled in the heart of Mississippi and produces some of the LARGEST crappie in the state. We offer several different packages to fit your needs. Our job is to make sure that you have an excellent time and come on back! Our goal is your satisfaction. 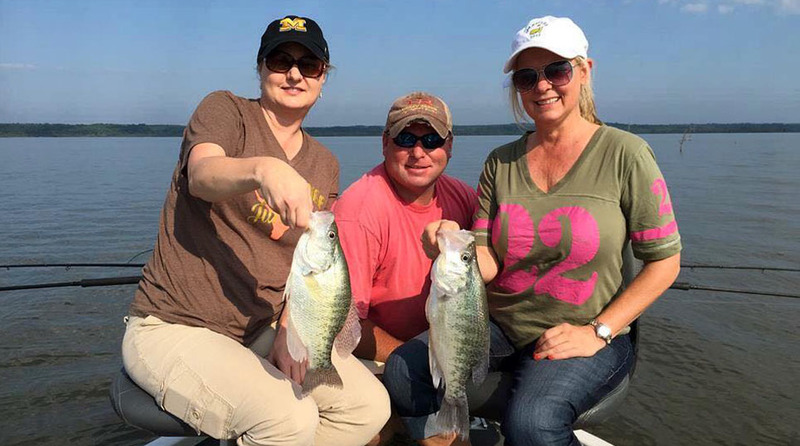 We have lodging just minutes away from Grenada Lake, so you’re never too far away from your next catch. 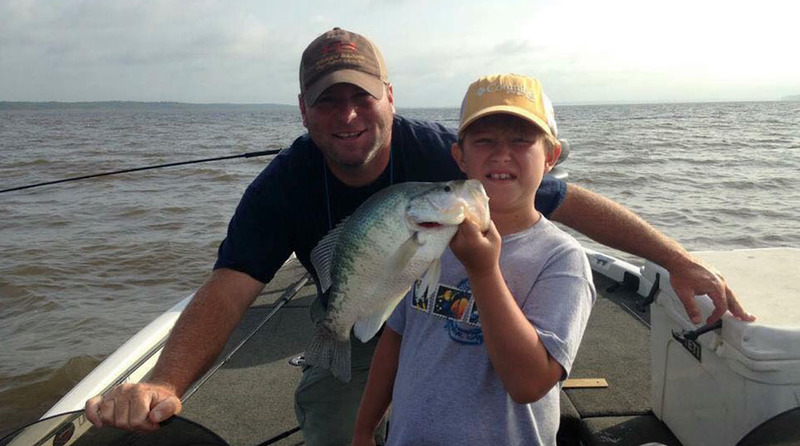 Call us today to book your crappie fishing trip.